Today we had our last match against Matrix at home where we were looking forward to a tough match against the 2nd team in our division. We had a slow first quarter where matrix took a quick lead with their determination to beat us but the team managed to fight back and end the first quarter 12-11 to Eagles. In the 2nd quarter we had some fresh legs. Our strong determined defence managed to intercept and put a lot of pressure onto Matrix. Alongside our quick attack we managed to widen our lead. There were some great feeding into the circle and brilliant shooting. At the end of half time Eagles led 29-22. We had an amazing 3rd quarter with Matrix only scoring half the number of our goals. Eagles kept up the pace and pressure into the 4th securing a 58-45 win. 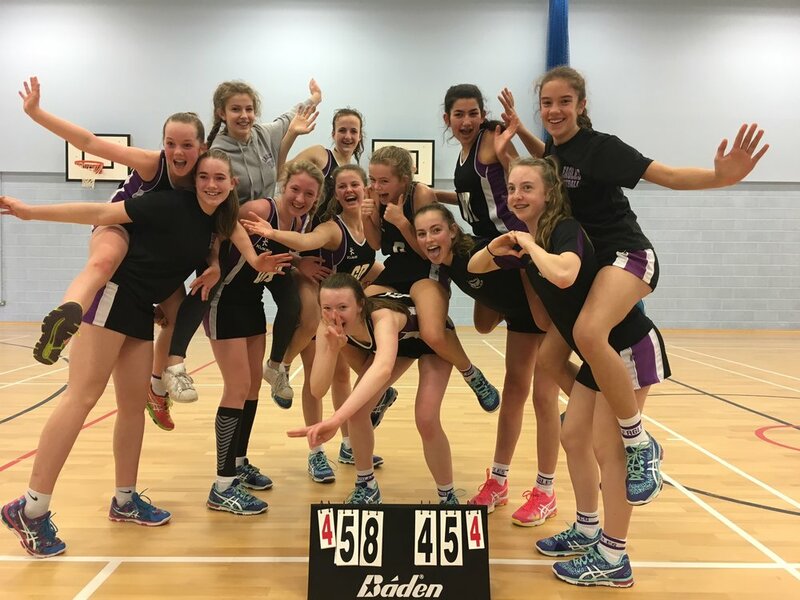 It was a great win for the team and means we finish top of the U14 South Regional League. Well Played to all the girls who played in this match and all of the games that helped us get through to the Nationals. It’s an amazing achievement, we should all be proud of ourselves. Player of the match deservedly goes to Libby for her brilliant shooting and dominant play. We all cannot wait for tournament season and then nationals, here we come ! !